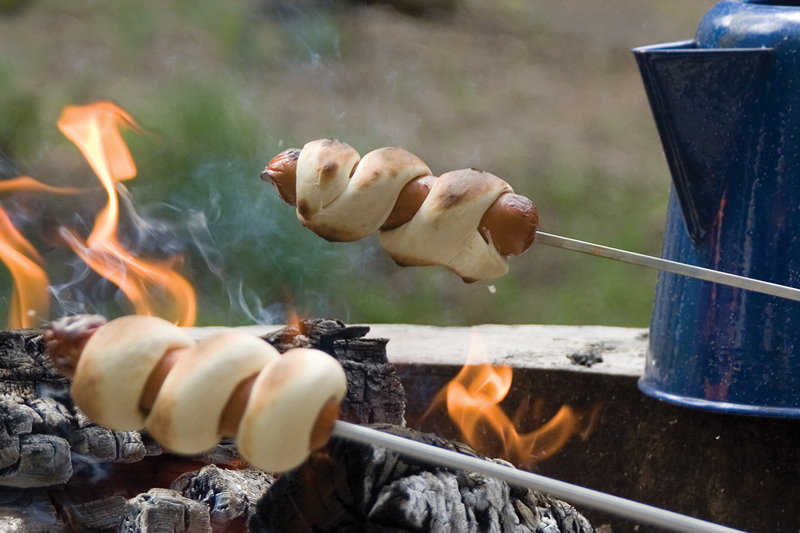 Campfire Twirly Dogs are an exciting new twist to the ol’ weenie roast and a great addition to any July 4th celebration. Roll each roll into a 12-inch rope. Wrap the rope around a hot dog 2 or 3 times, securing ends in dough. Place each Twirly Dog on a roasting stick. Cook over campfire or coals, turning often, about 20 minutes or until dough is cooked and browned. 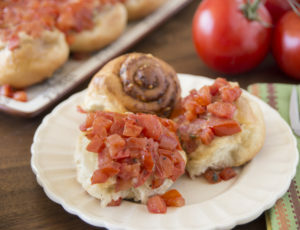 Serve with your favorite hot dog fixins.